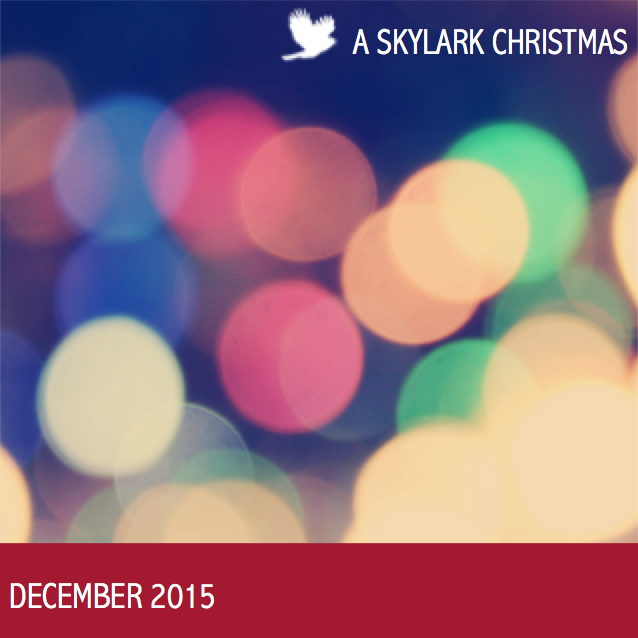 Skylark's 2015-2016 Season is HERE! Skylark begins our work each season with a late summer retreat on gorgeous Cape Cod. Join us this year for our inaugural “Evening with Skylark,” an intimate evening of chamber music hosted at the guest house of Karen and Fred Reichheld. 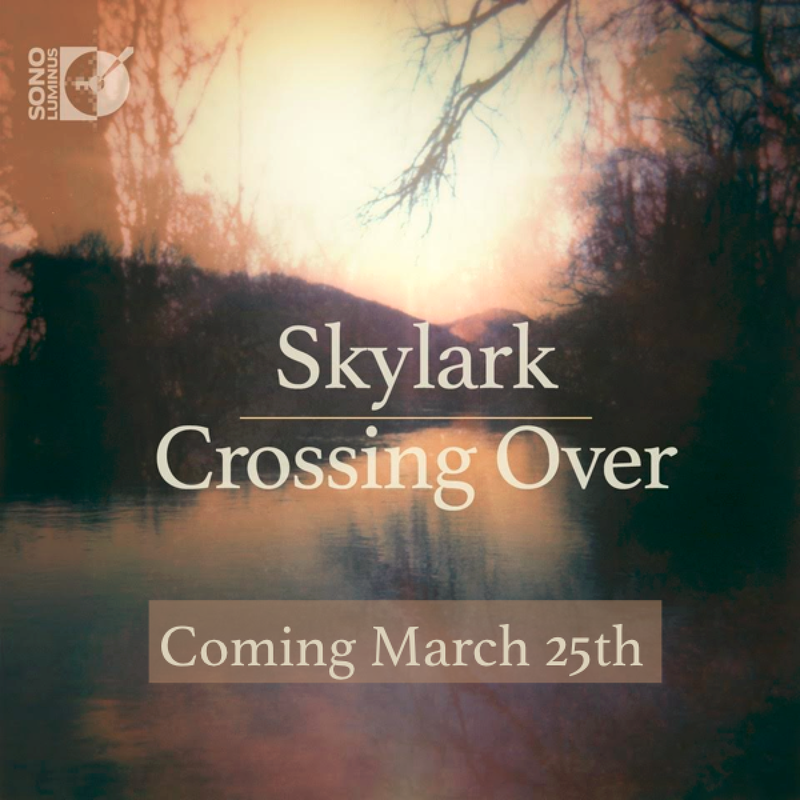 Skylark will share vignettes from our recent and forthcoming work, including debut live performances of several pieces from our upcoming CD, Crossing Over. We hope you will join us at this unique opportunity to spend time with some of the most talented vocal artists in America in a relaxed setting. Admission is free (though donations are welcome), reception to follow. RSVP via email, as seats are limited. Skylark will be making our Spivey Hall debut in May 2016 with a performance of Sergei Rachmaninoff’s All-Night Vigil (“Vespers”). Join Skylark for an informal rehearsal of this masterpiece on Sunday, August 30th at the Church of the Messiah in Woods Hole, Massachusetts. All are welcome and admission is FREE. 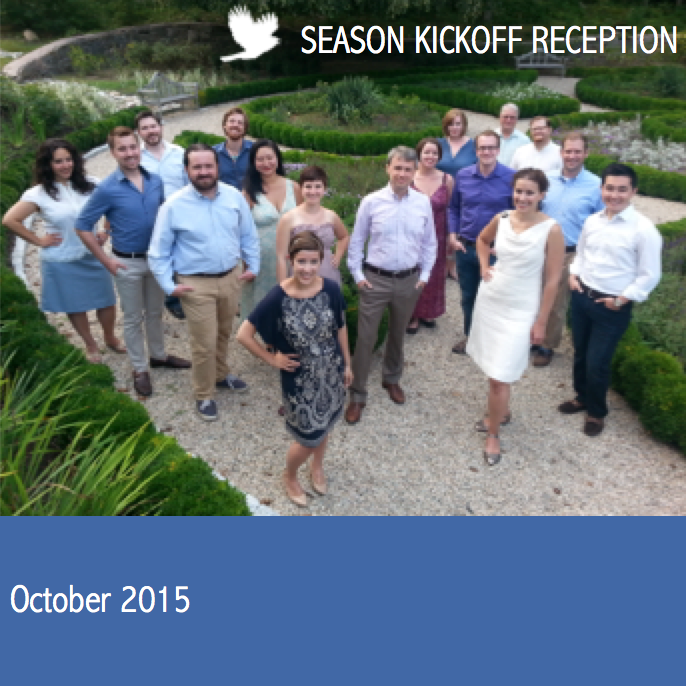 Join Artistic Director Matthew Guard and members of Skylark for a reception to kick off our 2015-2016 season. Come taste craft beers with members of Skylark as we share plans for our upcoming season! Hear a sneak preview of several tracks from our upcoming CD in production with the GRAMMY-Award winning team from the Sono Luminus label! And, as a special treat, the evening will feature a guest performance by conductor Nigel Short and artists of London-based Tenebrae, one of the world’s great chamber choirs, who will be in Atlanta for their debut performance. Don’t miss this rare opportunity to celebrate the best of choral music in America and abroad! Admission free (though donations are welcome). Email info@skylarkensemble.org to RSVP, as seats are limited. Some of the greatest love songs ever were composed in a time period between roughly 1850 and 1950. During a time when classical instrumental music underwent a remarkable metamorphosis (from Brahms to Stravinsky and beyond), the popular love song experienced a parallel evolution, from the romantic lieder of 19th century Europe to the “American Standard” of the 1920s, 30s, and 40s. In this innovative and entertaining evening, Skylark will share love songs from across this spectrum, organized around several thematic “nights” of love, romance, breakup, and recovery. 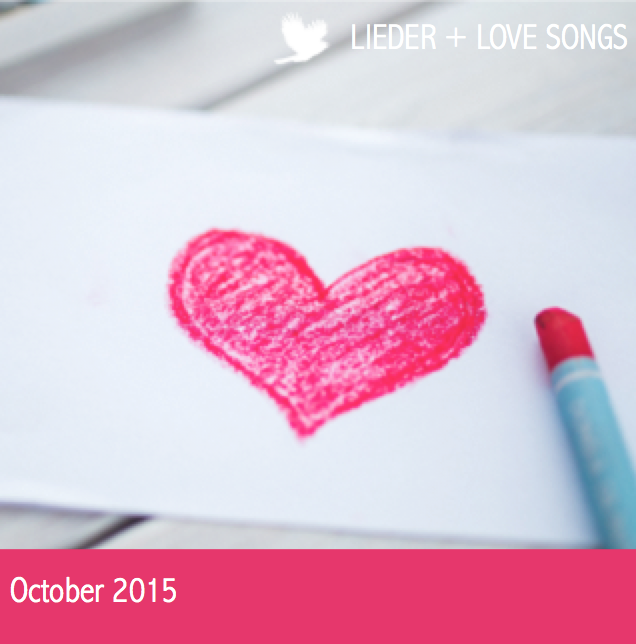 (It seems to us that nearly every song from this time period involves love or night as a subject!) Join us for this fun (dare we say indulgent?) and beautiful program that pairs melodies from romantic masters Brahms, Schubert, Debussy, and Saint-Saëns with offerings from American songwriters Cole Porter, Hoagy Carmichael, and Irving Berlin. Featuring Christmas readings from the King James Bible and a selection of gorgeous carols spanning six centuries, our candlelit A Skylark Christmas program is becoming a fixture of the Atlanta holiday music scene. This year, a chamber group of Skylarks is taking this program on tour, including a debut performance at the Bechtler Museum of Art in Charlotte, NC. Skylark has teamed up with the GRAMMY-Award-winning team from Sono Luminus to produce a ground breaking new vocal album in high-definition surround sound. In the Spring of 2016, Skylark will present this inspiring repertoire in concerts in New England to coincide with the release of the album. Titled Crossing Over – Visions from Beyond, the album shares texts and compositions that depict the dream state at the end of life. Featuring unique voices in choral composition from around the world, and including several world premiere recordings, Crossing Over will take audiences on a musical and emotional journey that will tap deeply into the human spirit. In concert, Skylark will intersperse readings of poetry and prose that illuminate the mystery of the end of mortal life and the possibilities of a life beyond. 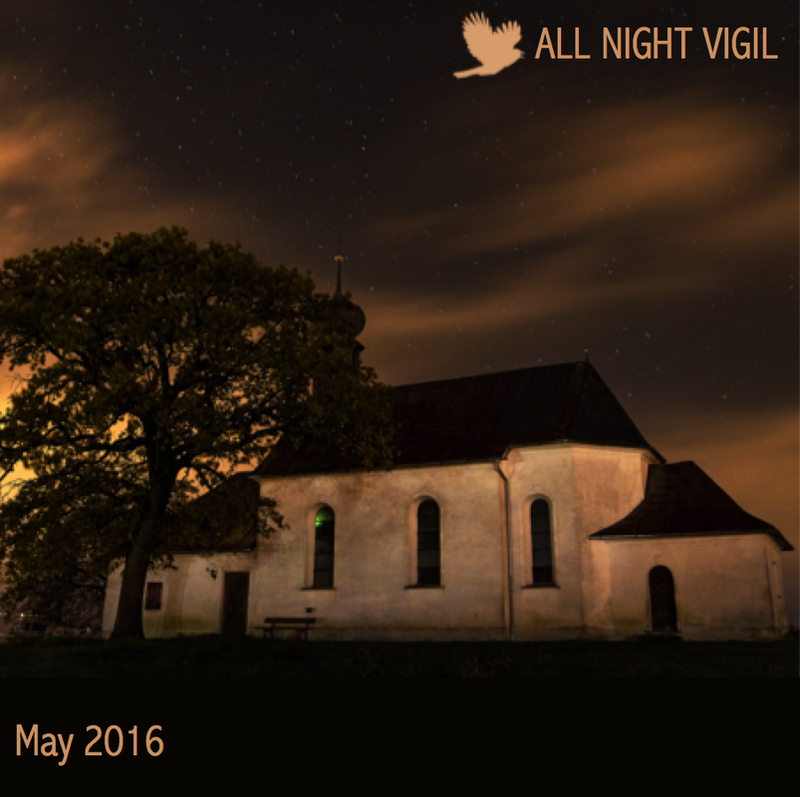 Join Skylark for our Spivey Hall Debut, as we perform Sergei Rachmaninoff’s a cappella choral masterpiece, the All-Night Vigil (“Vespers”). Between the movements, we will offer several ancient Byzantine and Kievan chants that inspired Rachmaninoff’s transcendent 1915 setting.